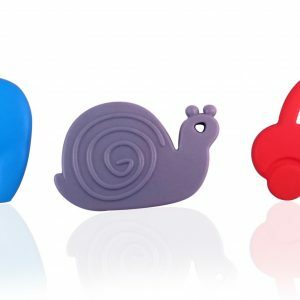 HUGELY POPULAR BABY SHOWER GIFT SET that everyone will love. 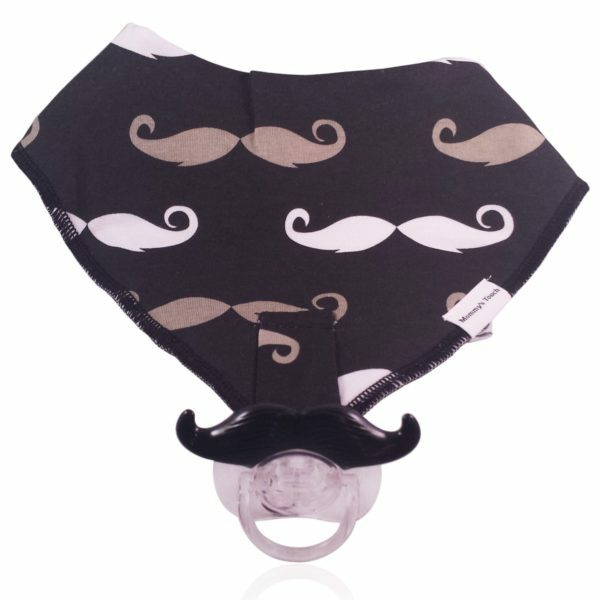 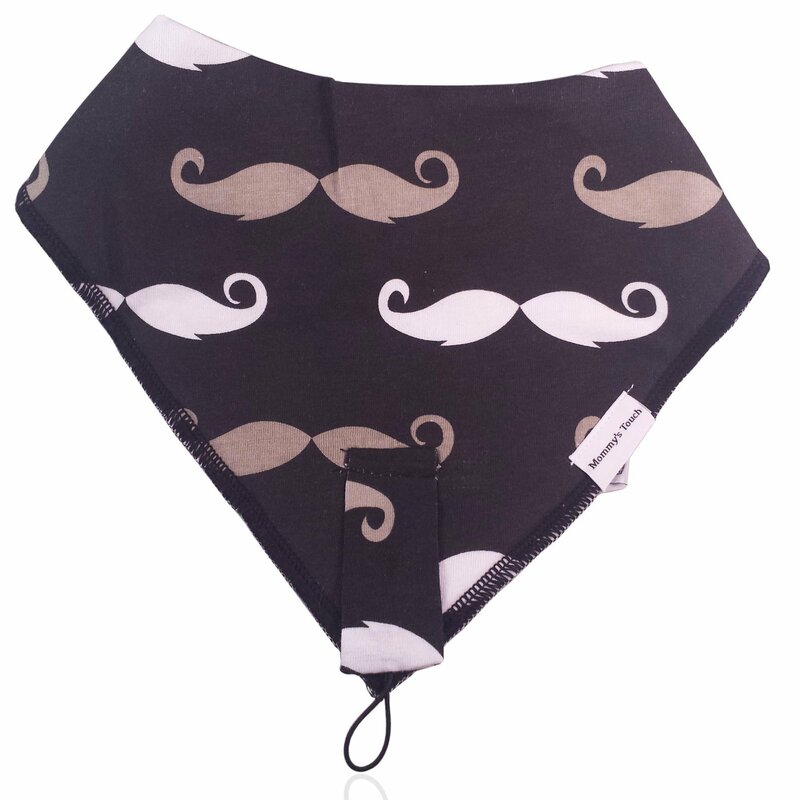 Includes not only the cutest mustache bandanna with pacifier attachment around but now includes the very popular mustache pacifier as well for a total package. 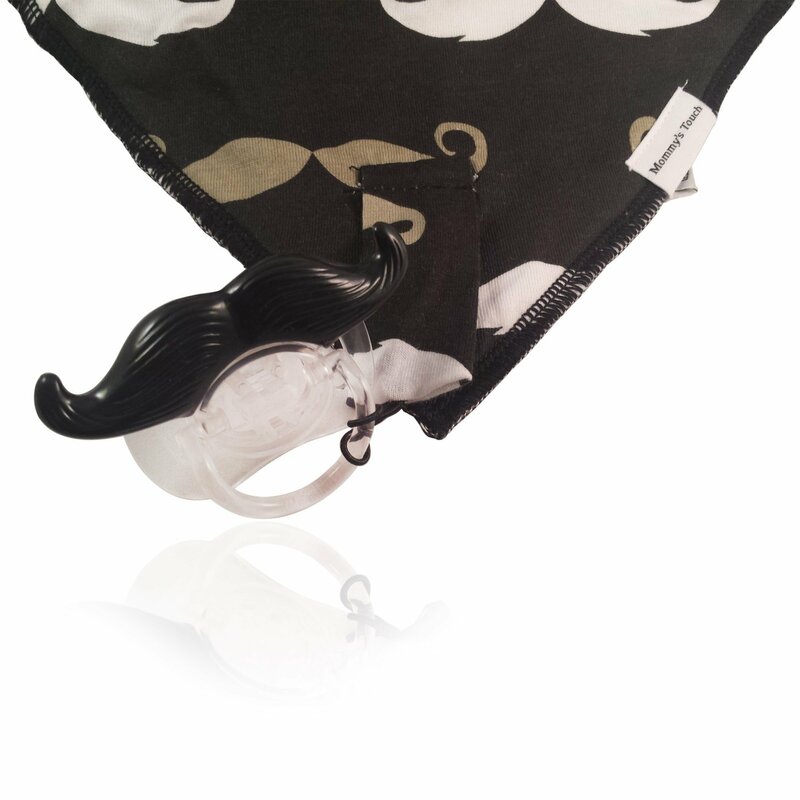 Mommy’s Touch bandana drool bibs feature trendy designs that FUN and FUNCTIONAL. 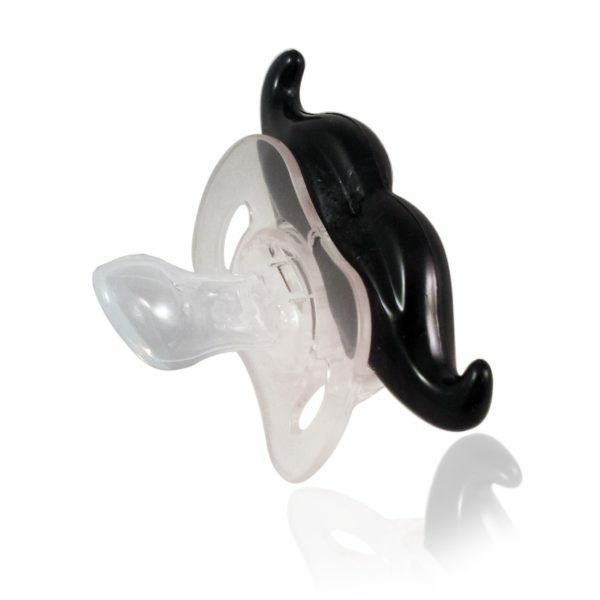 Drooling is a part of any baby’s life but you don’t have to let that slow them down or cause rashes and wet clothing. Take care of that drool in style! 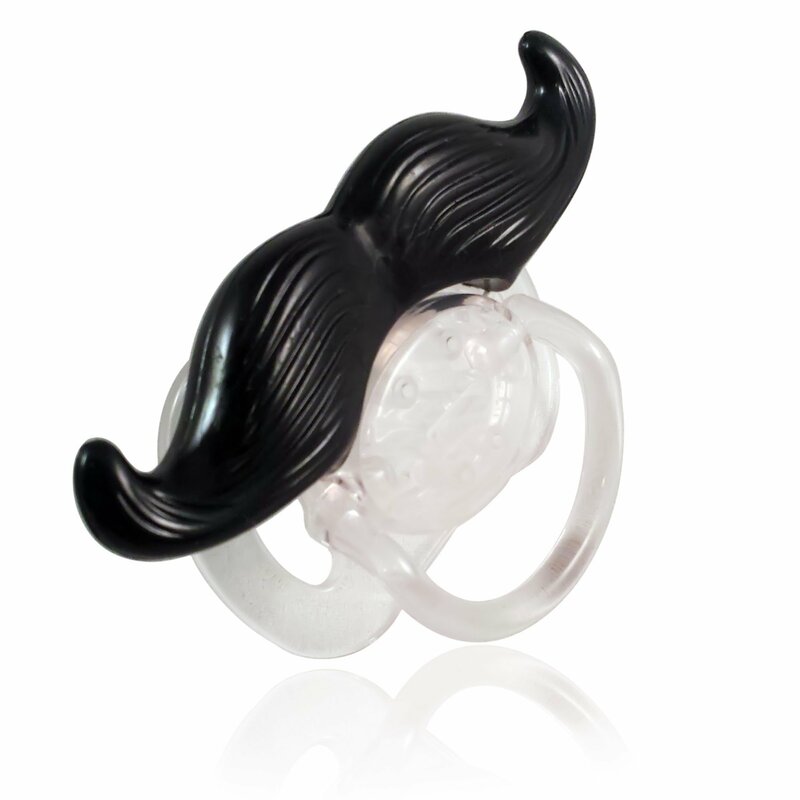 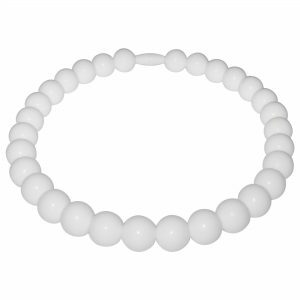 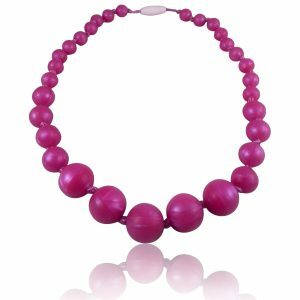 We parents love to accessorize and now you can do just that. Have fun with your little one. By choosing a Mommy’s Touch product you can get the best quality while also getting the hottest and most trendy products on the market. 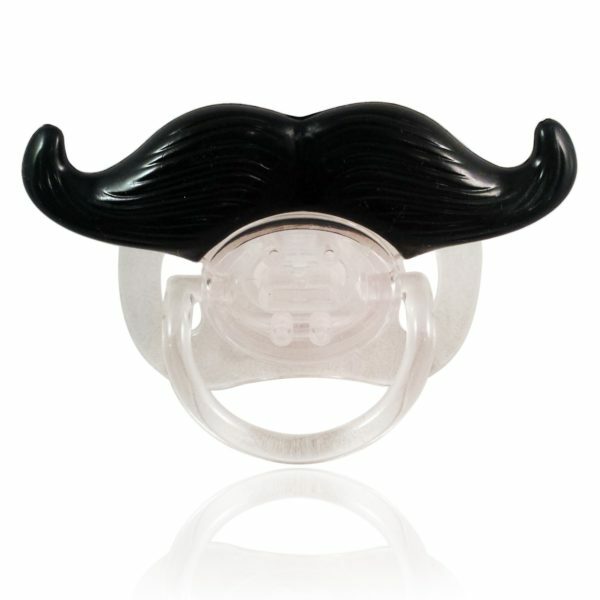 Go crazy, have fun with your little one, they’ll look great!